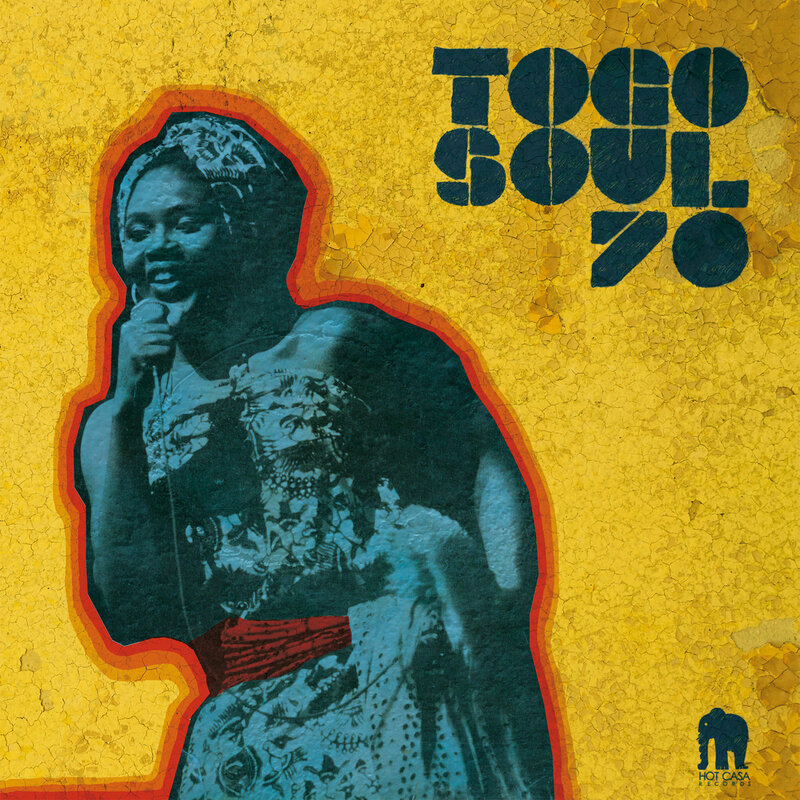 ‘Togo Soul 70,’ released via the Paris-based Hot Casa Records that specializes in afro-Cuban soul and tropical funk, is a collection of rare Togolese recordings from the ’70s. The music is consistently groovy in its faster and slower moments and includes some excellent guitar work. “A treasure-trove of rare and unusual recordings mostly recorded in Lomé during the 70’s, a fusion of traditional voodoo chants, raw soul and Afro jazz. 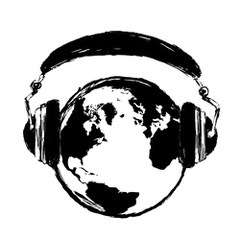 Finding these tracks and their rights holders hasn’t become any easier even after few trips all over this west African country bordered by Ghana, Benin & Burkina Faso. We, at Hot Casa Records decided to select thirteen tracks, a snapshot of some hundreds of rare and often forgotten tapes from the most prolific, professional and exciting phase of the country’s recording history included international stars like Bella Bellow ( who even performed to Maracana stadium in Brazil ) to Roger Damawuzan compared as the James Brown from Lomé to forgotten tapes and brilliant songs in Mina, Kabyié and Fon language. Many of the tracks featured here are peppered with innovation and experimentation highlighting how diverse the music scene in Togo was at the time even if the political context influenced their creation.